17 July 2002 Apple made four major announcements. First, PC versions of the iPods were unveiled. Second, a 20 GB model was introduced to the market. Third, both the 10 GB and the 20 GB models had the new solid state touch wheel instead of the rotating one. And fourth, the prices were lowered. The 5 GB model was $299. The 10 GB model was $399 and the 20 GB model retailed at $499. All versions still had only FireWire to sync and charge the iPod. Very few PCs had FireWire installed at this time which made the iPod rare in the PC world. 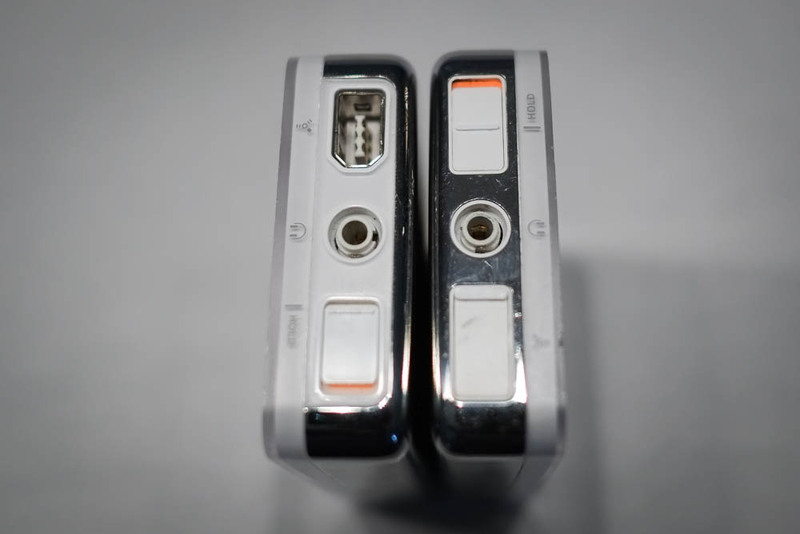 The FireWire port on the top part of the iPod had a white plastic cover on the second generation. The FireWire cable was also slightly thinner than the previous one. The 10 GB and the 20 GB models came with a wired remote and a case with belt clip. If you wanted the remote and the case to your 5 GB model, it was possible to buy them as extra accessories, sold by Apple for $39. The earbuds where also slightly different from the first generation, and you now got two sets of foam pieces in black. You also got a soft pouch to put the iPod in when stowing it away for longer periods. The windows models was also shipped with a 4-pin to 6-pin FireWire adapter. The software was updated with time, calendars and contacts. You could also browse your music by composers or genre. 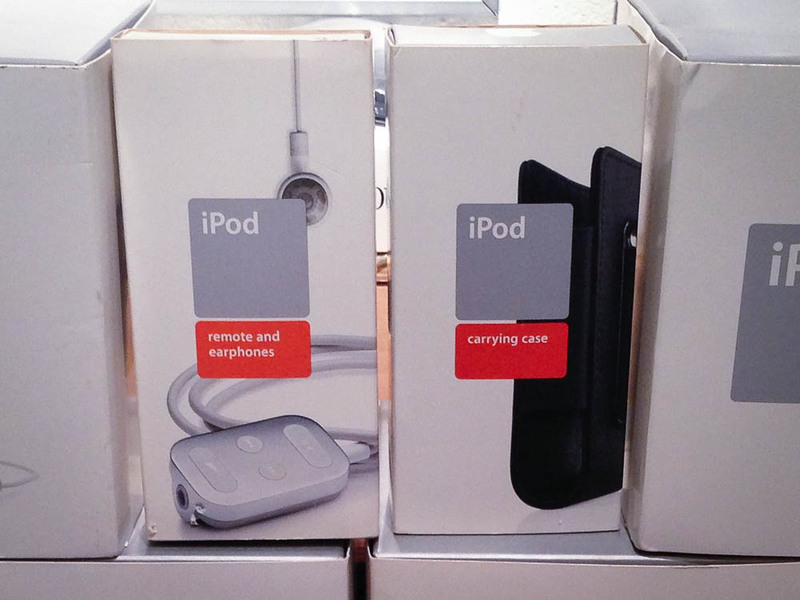 Apple started shipping these iPods in late August.